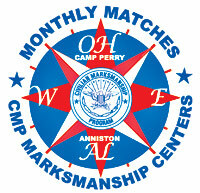 The Civilian Marksmanship Program (CMP) invites you to participate in its 11th annual Anniston Marksmanship Center Dixie Doubles. 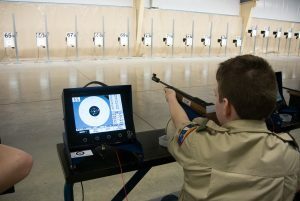 This match offers 60- shot international air rifle standing and 60-shot air pistol events for open men and women and junior men and women. A Target Sprint event will be held after the final on Saturday afternoon, 2 November. 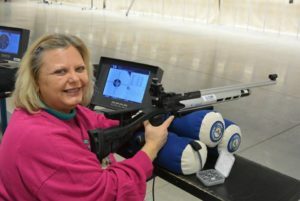 The match is a two-day event where competitors will fire one 60-shot event on each of two days, 2 & 3 November 2019.